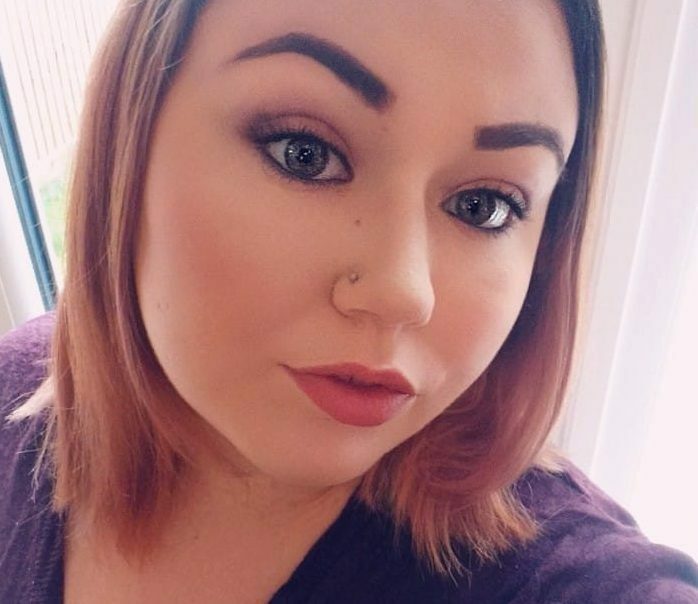 A young mum has choked to death while carrying out a party trick in which she tried to fit as many Jaffa Cakes in her mouth as possible. 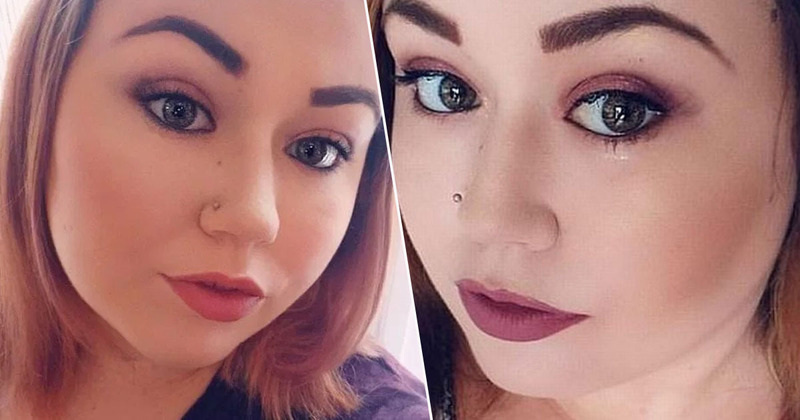 Bethan Gaskin, 24, blacked out and stopped breathing when the food got lodged in her throat, after desperately trying to spit them out. Tragically though, the mum-of-one suffered a heart attack after being rushed to hospital and died five days later. 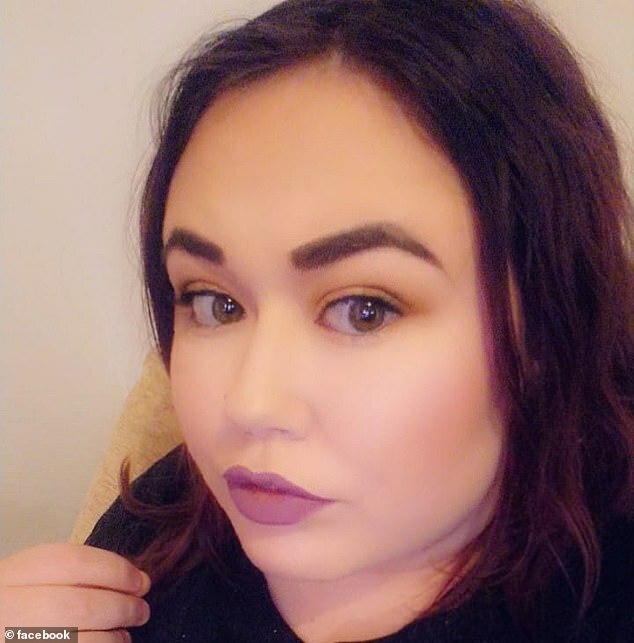 The 24-year-old was trying out a party trick when the Jaffa Cakes became lodged in her throat, causing her to collapse at home in Bourne, Lincolnshire on February 22. Bethan tragically died five days later, and now her adoptive mother Michele, 52, is urging people not to partake in such dangerous food challenges. I remember raising my eyebrows when Bethan started the game, thinking ‘how old are you?’ and telling her to spit them out. She was like a little hamster with her cheeks bulging. She danced off to the toilet to get rid of them and it was only a while later we realised she had been gone a long time. After realising Bethan had been gone for some time, a friend went to check on her and found the aspiring beauty therapist slumped on the bathroom floor. Firefighters rushed to the house a few minutes later to give first aid before paramedics arrived, however Michele said she ‘knew’ they had lost her. In my heart I knew we had lost her before they put her into the ambulance. Too much time was passing. The 24-year-old’s family gathered around her bedside to say their final goodbyes on February 27, with Michele saying she looked so ‘perfect and beautiful’. She looked perfect and so beautiful. It was just like she was sleeping. So many people have said they play a similar game with marshmallows. Even my 90-year-old aunt said she does it with Maltesers. This just shows how fragile we are. Bethan’s heartbroken parents and brother Joseph, 20, then had to break the news to her three-year-old daughter Lili. Michele said the family talk about Bethan with Lili all the time, with her dad Joe, 57, saying they tell her ‘mummy is an angel in heaven now’. Our thoughts are with Bethan’s family at this difficult time.